These Bone Stirrup Earrings are simple, reliable, and chic. 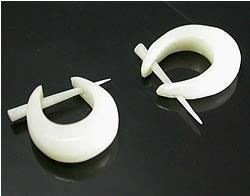 Each stirrup-style earring is made of bone for a smooth, milk-white surface. 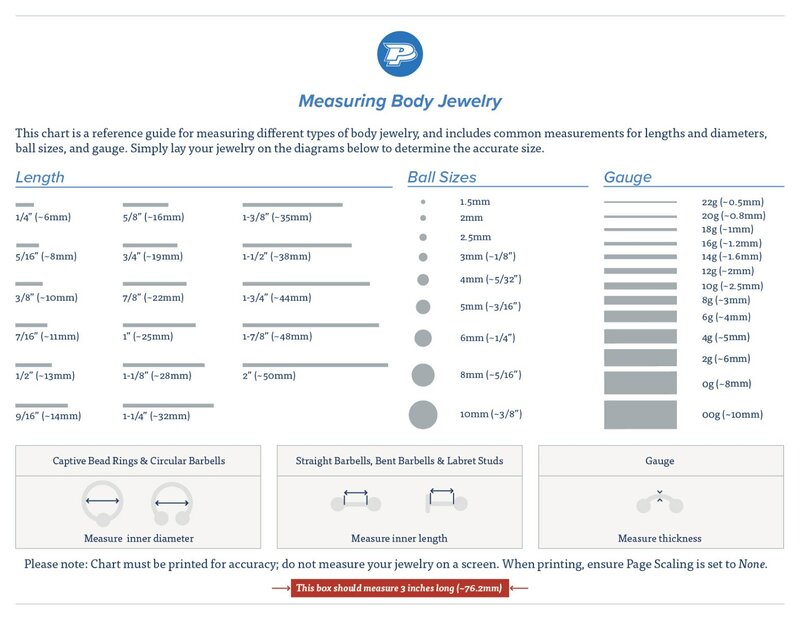 The part that goes through your piercing ranges between approximately 14g and 16g. The jewelry has a 9–10mm inner diameter and a 19mm outer diameter; the wearable area is approximately 4mm–6mm. The Bone Stirrup Earrings are sold as a pair. Each earring may vary slightly in color and size due to being made from natural materials. Each earring has been matched up to its best pair and are sold as a set of two. Organic materials are not meant to be worn in fresh piercings and should not be exposed to water, sunlight, or extreme temperatures for an extended period of time. More information on how to care for your organic jewelry can be found here.